Musician Eduardo Miranda plays on the piano, the system listens, plays something back, and he responds. 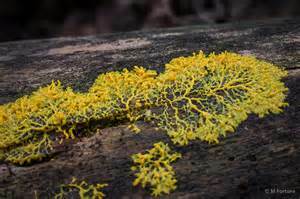 The slime mould Physarum polycephalum is at the centre of this ‘system’ forming a living electronic component in the circuit that processes sounds picked up by a microphone trained on the piano. Ed Braund, at the Interdisciplinary Centre for Computer Music Research at Plymouth University programs the Physarum tubules by changing their resistance in response to previously applied voltages, creating a complex electrical waveform. 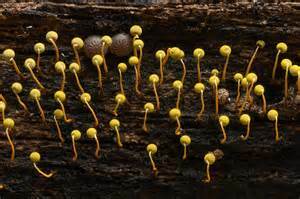 The Physarum resistance changes as a function of the previous inputs, and the musical notes form a new composition for the piano. 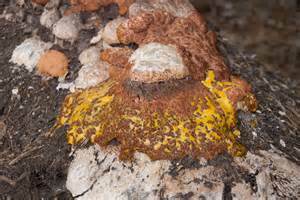 Slime moulds are now classified in their own Kingdom, separately from animals, fungi, plants and bacteria. 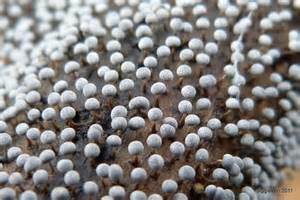 They live on bacteria, as single cells with unstructured slimy cytoplasm and reproduce by fruiting bodies which form spores to a new generation. 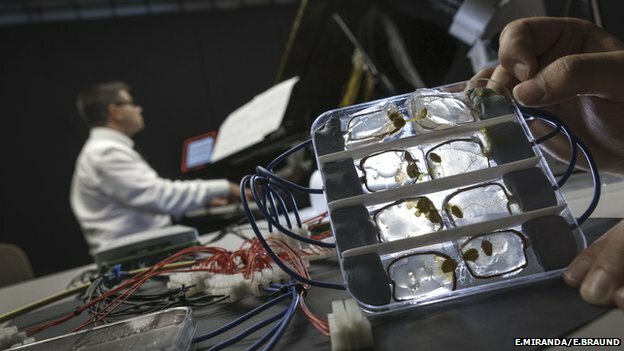 Biocomputer Music is performed at the Peninsular Arts Contemporary Music Festival, Plymouth University in March. This entry was posted in Biology, Music, Physics and tagged Organisms as electrical resistors.